Saffron Possible Healing Effects on Vision. 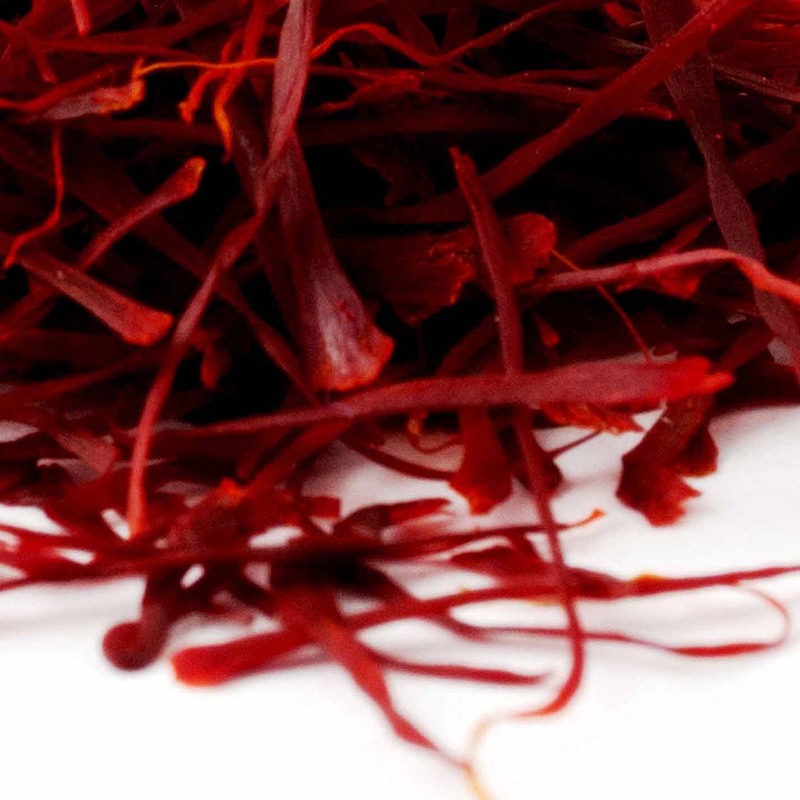 The research team lead by Prof. Silvia Bisti have demonstrated saffron posesses a remarkably powerful effect on the genes which control the eye performance and are therefore is a key factor in promoting health & protecting from harm the eye's vision cells. Going further they state that they may be able to slow and possibly reverse blindness diseases such as macular degeneration (AMD) and retinitis pigmentosa which are common in older age men and women. A clinical trial run on AMD sufferers in Italy has discovered indications that treatment saffron eaten daily may cause eye cells that were harmed to recover. The article from News Medical Life Sciences stating Italian scientists believe that saffron may be the key to stopping loss of vision. Read full article.